But who has got the most? Here we reveal the top 20 highest scoring teams (and which player has scored the most) in the top five leagues across the continent - England, Germany, Spain, France and Italy. Information correct as of Monday, February 11. Sergio Aguero is City's top scorer with 17 as Pep Guardiola's men top the scoring charts. 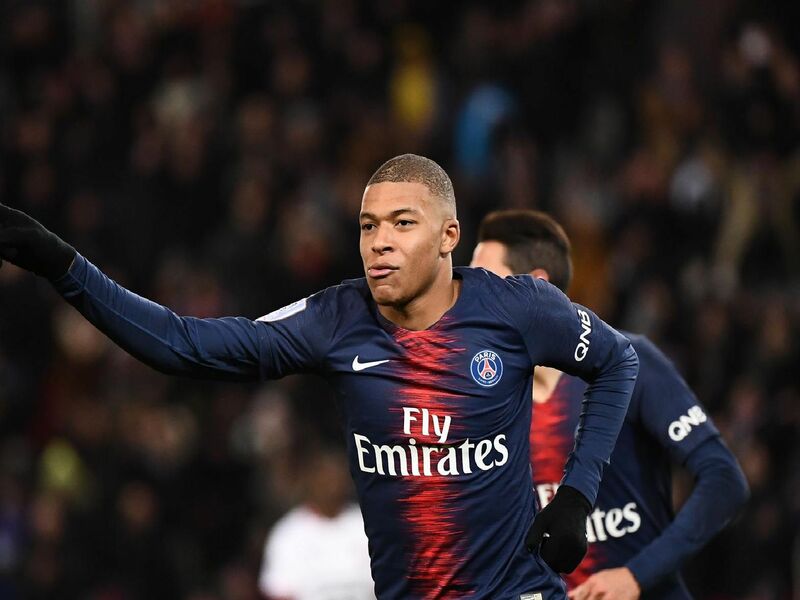 PSG are France's top scorers with Kylian Mbappe having netted 18 so far. Lionel Messi is their top scorer with 21 so far. Mo Salah leads the way for Liverpool with 17 of their league goals so far.